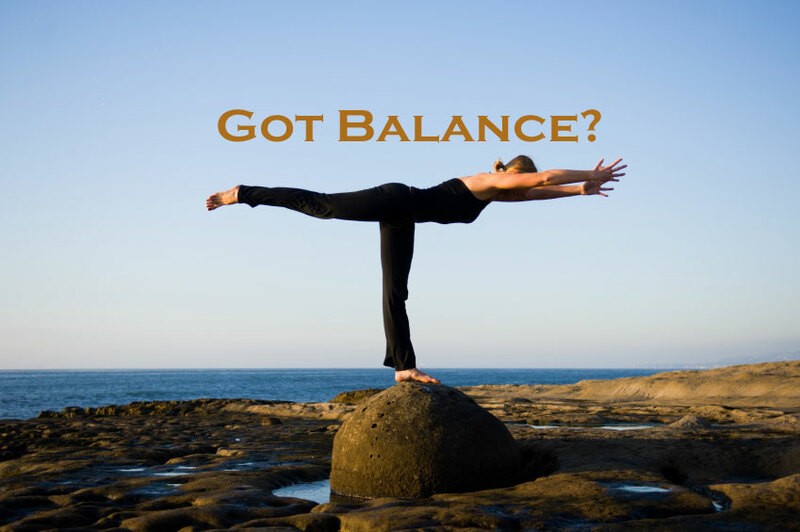 CreativeEdgeBodyWorks: What Can I Expect After a Balance? Post sessions experiences can vary. You can experience nothing at all or you can feel completely transformed, or somewhere in between. 2. I feel energized and started seeing my old self back again. 3. I feel very relieved, like a big load had been lifted off my shoulders. 4. I had a few days of feeling very vulnerable and teary and I felt like I needed time to be alone, but then I felt better. 5. My back felt even more painful and things got worse, but by the third day I noticed that I could move and bend without pain. 6. I felt like I got a new perspective on an old problem. Now I have to take responsibility and do something about it! 7. I feel like I have just been hit by a truck and my bones are all achy, what did you do to me? 8. I didn't notice anything at all. Does this mean that the balance didn't 'take'"? 9. I felt completely drained and had to take a long nap after my session. These are all normal experiences and are in fact part of the healing process. If there is a negative experience that persists, you can contact me and I will be happy to answer any of your questions or support you in your balance. It's all good.